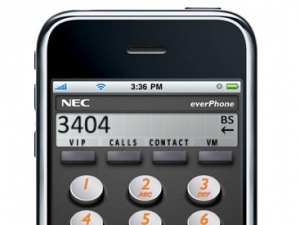 NEC Australia released their UC iPhone application called everPhone yesterday. The evolution of the iPhone has created a demand for application development that centers on productivity. everPhone developed by NEC Australia delivers a feature rich application that provides single number contact, desktop phone integration and host of other features that NEC end-users will find beneficial allowing them to stay connected anywhere at anytime. 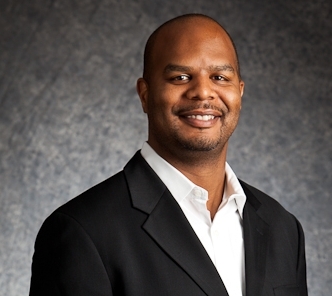 Hey Buddy!, I found this information for you: "5 Essential UC Tools for Schools". Here is the website link: http://nectoday.com/5-essential-uc-tools-for-schools/. Thank you.